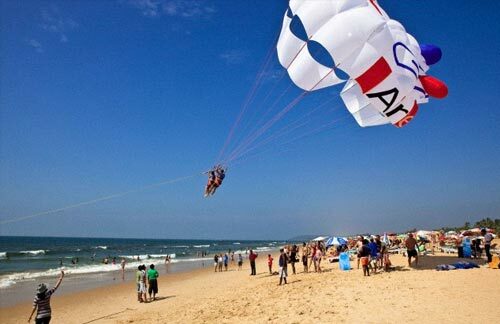 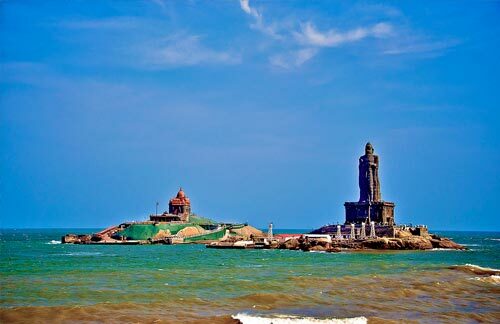 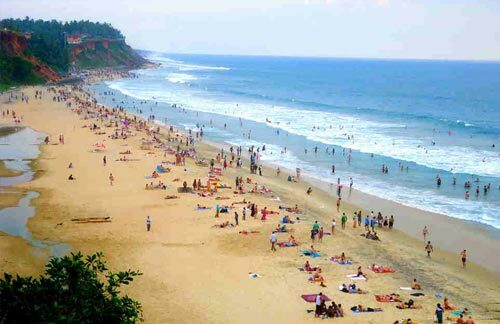 India has wide and far-flung golden beaches in Goa, Maharastra, Orissa, Andhra Pradesh, Tamilnadu, and Kerala. 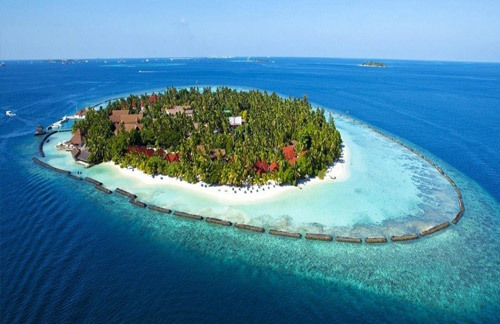 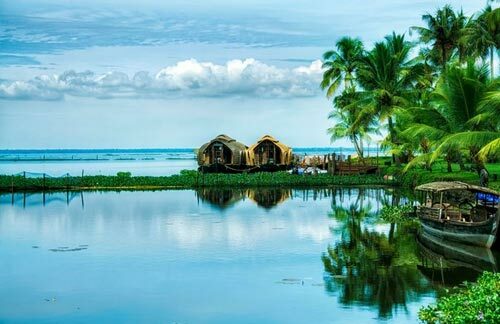 Some of these beaches are renowned in the world for specific specialty and peculiarity, and there are lavish resorts at scenic locations, and equipped with every amenity and cuisines. 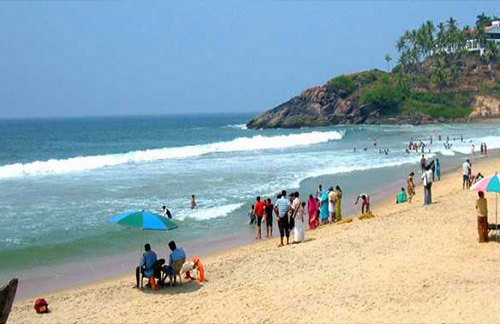 Hence, beach holidays in India can be unforgettably gratifying and rejuvenating.